It was great to see so many of you at our Inaugural Member Mixer event. I hope you all enjoyed the opportunity to meet new friends, reconnect with old friends and share great stories. Coming up, there are a few exciting events you won't want to miss. On July 14 Creative Process Workshop will turn on your imagination and our National Convention is in Atlanta from August 23 - 25. See the bottom of this email for more information on these. Also coming up, we are planning a new signature annual event on entrepreneurial and emerging careers. Look out for more information on that soon. NAAAP Detroit is an all volunteer organization. If you would like to work with us to help plan events, please contact me at: president@naaapdetroit.org . Please join us! We are here to root for you! We would like to encourage our community professionals to join and continue being the strength of NAAAP Detroit. The experience, expertise, and enthusiasm of our members make NAAAP Detroit the leading organization in our community of professionals. 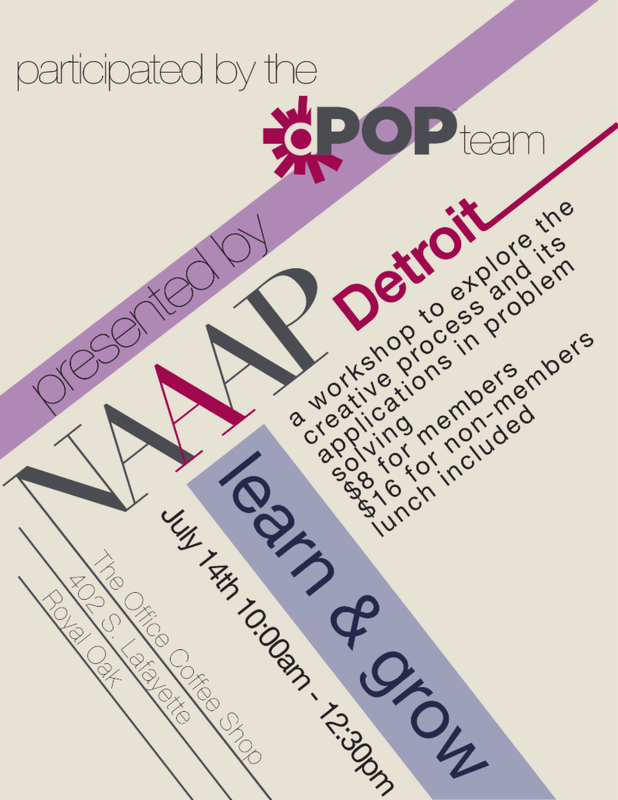 Visit NAAAP Detroit Membership and email membership@naaapdetroit.org for further information. 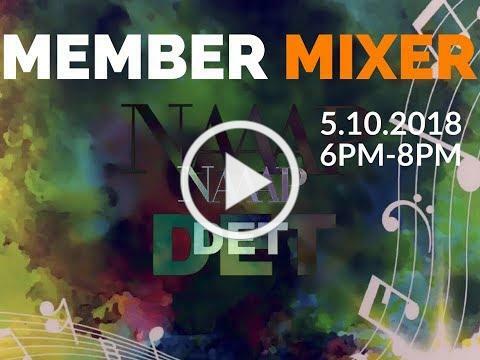 Please also stay tuned for our upcoming Member Mixer event in September! Learn about the creative process utilized by visual artists and its applications in everyday problem solving in a dynamic Learn & Grow workshop at the Office Coffee Shop, 402 S. Lafayette, at 10 a.m. on July 14th. Visit NAAAP Detroit and email info@naaapdetroit.org for further information. The Leadership Convention is the largest event of the year organized by the National Association of Asian American Professionals (NAAAP). 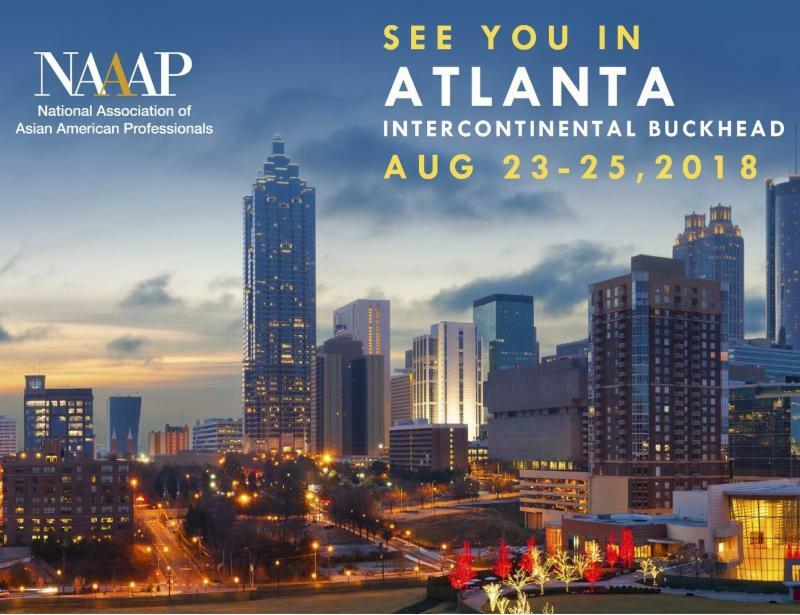 For 2018, The Leadership Convention is scheduled for Aug. 23-25 (Thursday-Saturday) at the InterContinental Hotel in Buckhead, Atlanta. “ A rise T o L ead” (ATL) is the theme of this year’s convention, and is our call to action to anyone who wishes take their career or business to the next level. Visit NAAAP Leadership Convention and email info@naaapdetroit.org for further information. Three years ago, MAPAAC conducted 11 town hall meetings and a survey to access the needs of the APA community in Michigan. From the information we gathered, we produced 10 top themes of the issues and concerns, which we began addressing through workshops and communication of state programs throughout the years. We would like to access if these issues from three years ago are still relevant and if there are new concerns. Please take 5 minutes to complete this survey. Thank you for your participation to help MAPAAC serve the APA community.